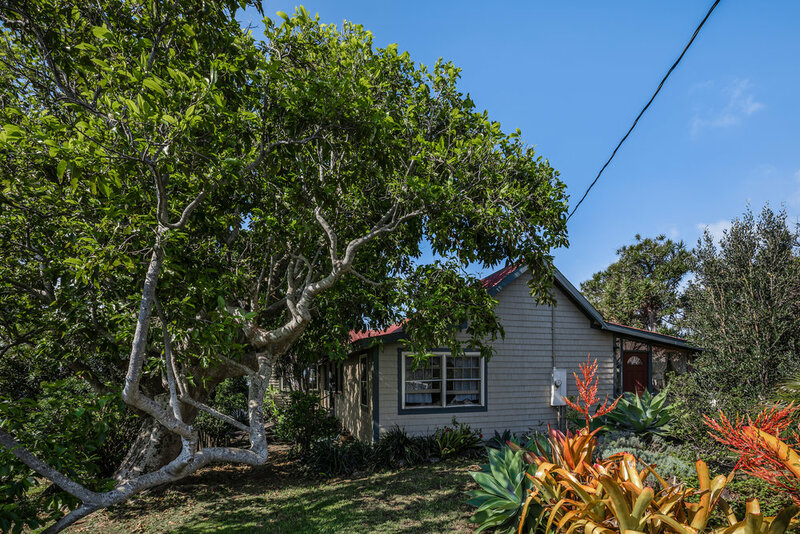 Situated behind the main house, The Paniolo is a tiny home designed and built by Waimea Guest House owners, Barrie and Johanna. 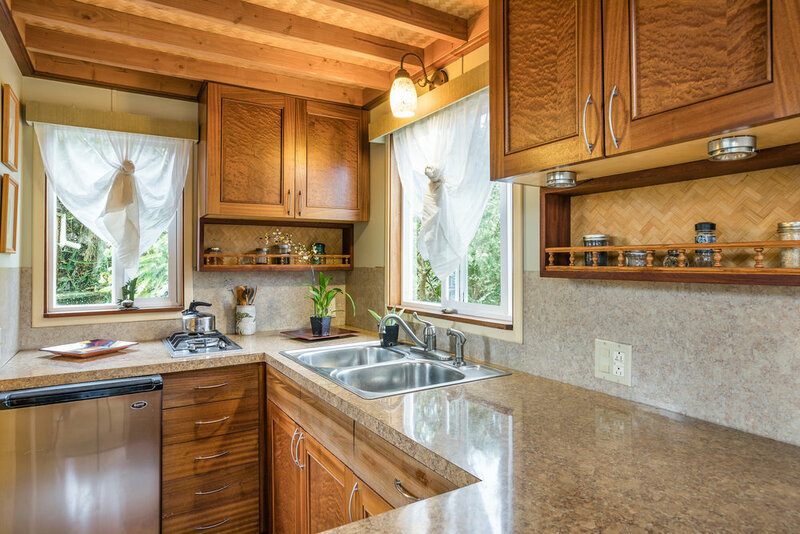 Featured in At Home Magazine for their tiny home business, Habitats Hawaii. The Paniolo was their first endeavor. 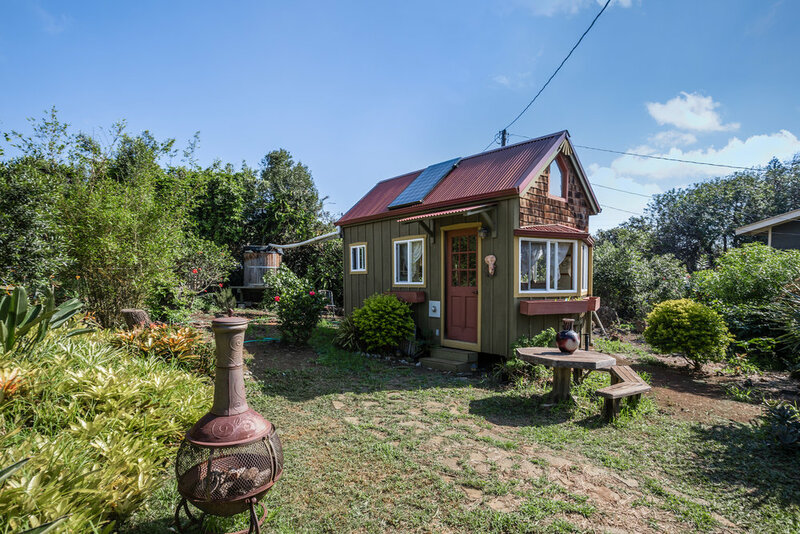 The secluded tiny home offers guests all of the amenities of a stand-alone home, on a smaller scale. A full kitchen, bathroom, and dining nook are complemented by a lofted bedroom with a queen sized bed. 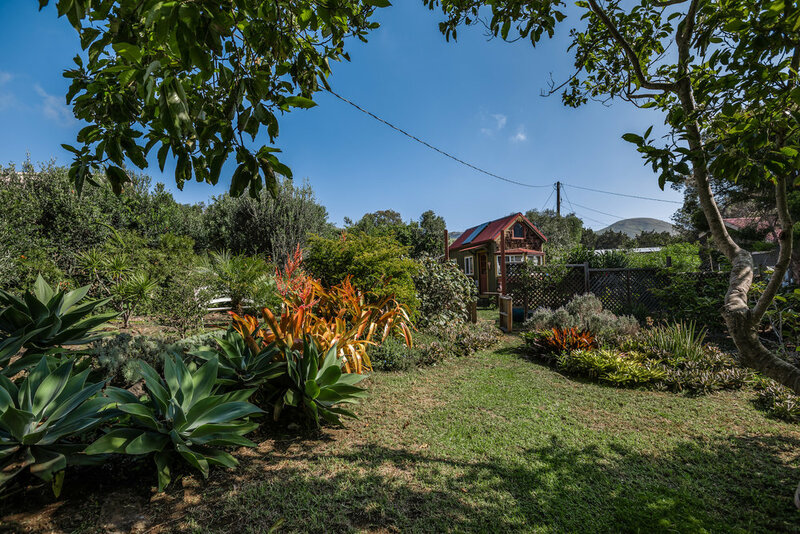 The Paniolo uses solar photovoltaic energy and includes a handcrafted water catchment tank. NOTE: The bedroom loft is accessed via ladder so this accommodation is not recommended for guests with limited mobility.